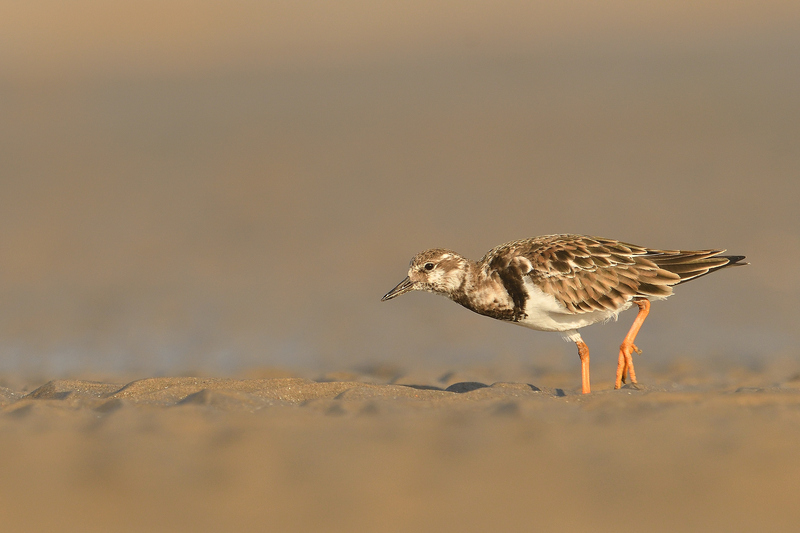 Ruddy Turnstone is an interesting shore bird that one can come across near the water bodies like lakes & backwaters. It feeds mainly on invertebrates but also does make a meal out of insects, crustaceans, molluscs and worms. It have a very distinctive foraging behaviour and that gives the bird its name. 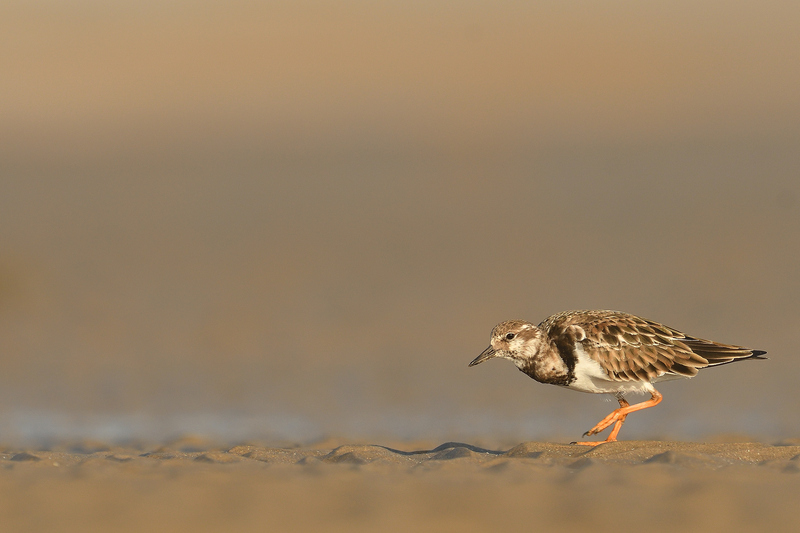 It often flips over stones, pebbles and shells to get at prey hiding underneath; this behaviour is the origin of the name “turnstone”. 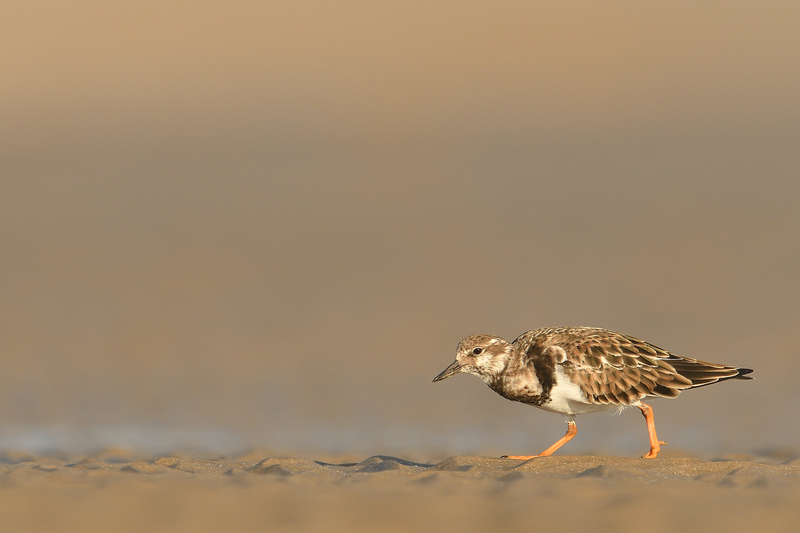 While foraging for a meal, it is very active and is constantly on the run, turning stones probing into soft sand and rock crevices, switching direction rapidly and randomly. Which makes it quite tricky to get the composition right in a frame.